Professor Fionn Dunne is Chair in Micromechanics at Imperial College, London and holds the Royal Academy of Engineering/Rolls-Royce Research Chair at Imperial. His research is in deformation and failure particularly relating to hcp polycrystal and Ni alloys and includes computational crystal plasticity, discrete dislocation plasticity, micro-deformation, fatigue crack nucleation and growth, and polycrystal sonics for NDE. 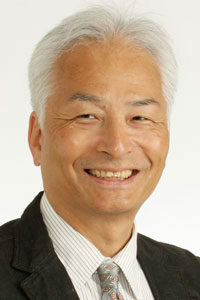 Masahiro Endo is Professor at the Department of Mechanical Engineering, Fukuoka University. His research area covers various problems on metal fatigue. Especially, he has extensively studied the influences of small discontinuities, such as defects, cracks, notches, etc., on the fatigue strength. He also works as a director of Institute of Materials Science and Technology, Fukuoka University, where diverse researchers tackle cooperatively many interdisciplinary challenges relating to materials science, mechanical engineering, medical engineering, industrial economy, etc. Professor Ali Fatemi is currently the Ring Companies Endowed Professor and Chair of the Department of Mechanical Engineering at the University of Memphis. Prior to joining the University of Memphis in August 2017, he was a Distinguished University Professor at the University of Toledo in Ohio. 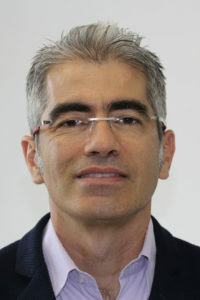 Professor Fatemi’s primary research interests are generally in fatigue and fracture of materials including metals, polymers and elastomers, and composites, and particularly in multiaxial fatigue. 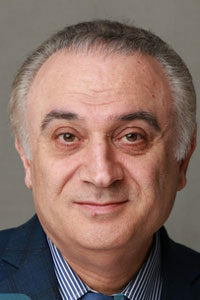 He is a Fellow of ASME and a member of ASTM Committee E-8 on Fatigue and Fracture and the American Academy of Mechanics. 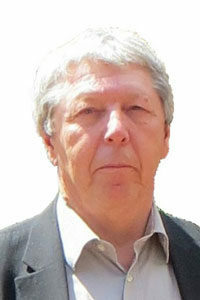 After gaining practical experience in the durability design of mechanical engineering structures at the Industrieanlagen-Betriebsgesellschaft mbH, Professor Vormwald continued his scientific career with appointments as a professor at the University of Applied Science Jena, the Bauhaus University Weimar and until today at the TUDa. His research works are focused on all aspects of deformation and failure processes with a special attention on the fatigue strength of materials and structures. 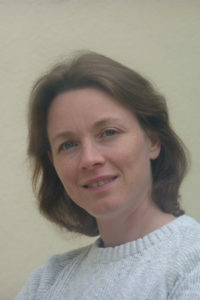 Dr. Véronique DOQUET, researcher at CNRS, is in charge of the Materials group of the Laboratory of Solids Mechanics, at Ecole Polytechnique. In the field of fatigue, she has been working on cyclic plasticity under non-proportional loading, microcracks interacting with grain boundaries, prediction of crack paths and growth rates under mixed-mode loadings, high-cycle fatigue under biaxial-tension, the cold dwell and Marci effects in titanium alloys, and fatigue of ultrafine grained alloys up to the VHCF regime. Outside this field, she investigated thermally-induced cracking and crack healing in glass, as well as room-temperature creep, solute hydrogen effects and grain-boundary sliding in titanium. David Nowell is Professor of Machine Dynamics and Director of the Rolls-Royce University Technology Centre at Imperial College London. He has over 30 years of experience of research in solid mechanics and structural integrity, and has published widely in these areas. His particular interests are in contact fatigue, short cracks, multiaxial fatigue, and fatigue crack propagation mechanisms. David is a consultant to a number of industrial companies, and acted as an assessor in the 2014 Kinglake Bush Fire class action. 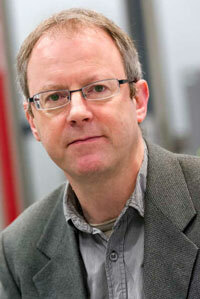 He is on the editorial board of the International Journal of Fatigue and is Editor of the Journal of Strain Analysis. 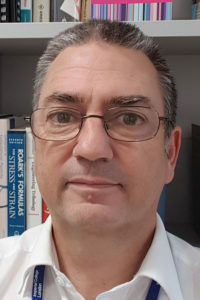 Alex Araújo is Professor and leader of the Fatigue, Fracture and Materials research group of the Department of Mechanical Engineering at the University of Brasilia. His research interests involve the modeling, simulation, and experimental characterization of fretting and multiaxial fatigue in metallic materials. Professor Araújo has also carried out intensive research on fretting fatigue of overhead conductors and their wires. He is a founding member of the Committee of Fatigue and Fracture Mechanics of the Brazilian Society of Mechanical Sciences and Affiliated Member of the Brazilian Academy of Sciences. 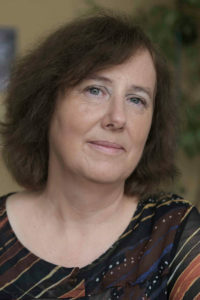 Dr. Ida Raoult studied engineering in the École Centrale de Lyon before her PhD in the Laboratory of Solid Mechanics of the École Polytechnique in 2005. She joined PSA group scientific department as a research engineer, and since then has been working there on different topics related with structural durability and fatigue design. After several years devoted to the fatigue behavior of polymeric materials (natural rubber, short fiber reinforced polyamides), she is now focusing on the modelling of welded joints and on the loads description for reliable design.